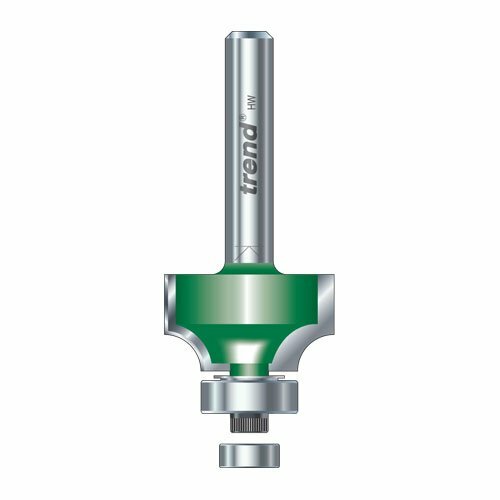 Trend C078 Router Cutter 1/4" Shank Tc. Trend IT/1073600 - Straight Router - Silver. Trend CLT/NUT/T10 Collet Nut T10 Router - Black. Trend C058 Router Cutter 1/4" Shank Tc. Trend CO11 Router Cutter 1/4" Shank Tc. Trend CLT/T10/10 Collet T10 Router 10mm - Silver. Trend 30/2X1/4TC Undercut Router Cutter. Trend IT/8073500 Rough Rebatingrouter 50X56X20X55 - Silver. Trend T4ekl 110v Variable Speed Router 850w. Trend C077 Router Cutter 1/4" Shank Tc. Trend CLT/T10/95 Collet T10 Router 9.5mm - Silver. Trend T5ELK Router 115v.